The Green Mile Disney Style. 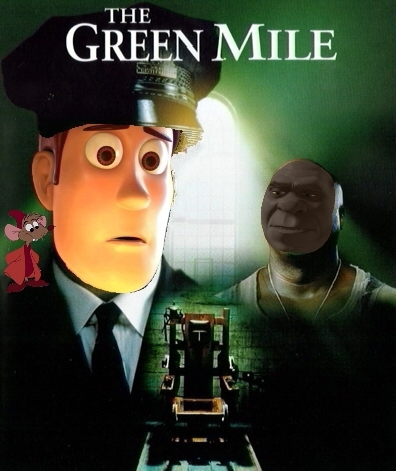 I'm starting to watch The Green Mile and Tom Hanks Did Disney and Pixar Toy Story so I made this and I hope bạn tình yêu it. for kristenfan10109. Wallpaper and background images in the Chuyển thể của hãng Disney club tagged: stephen king the green mile woody toy story shrek dreamworks jaq cinderella.